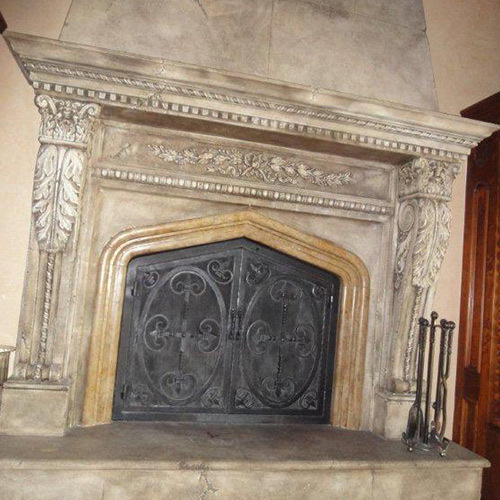 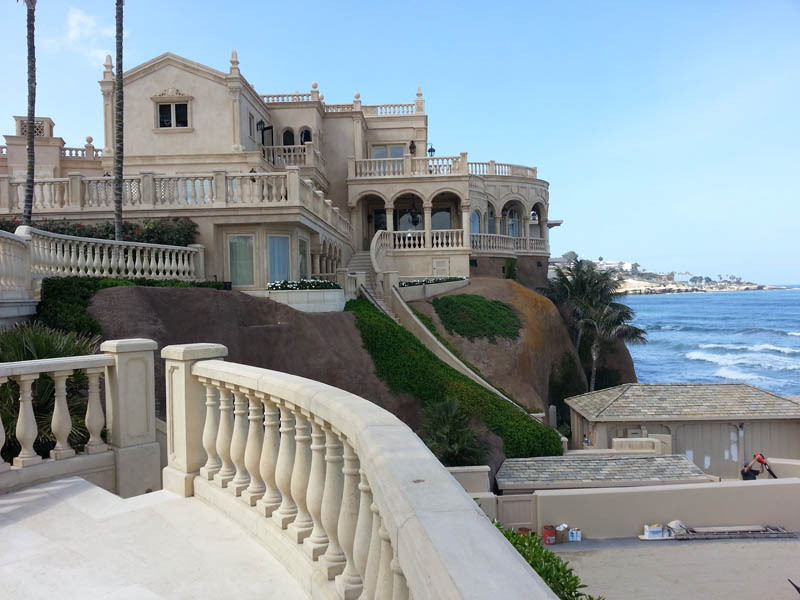 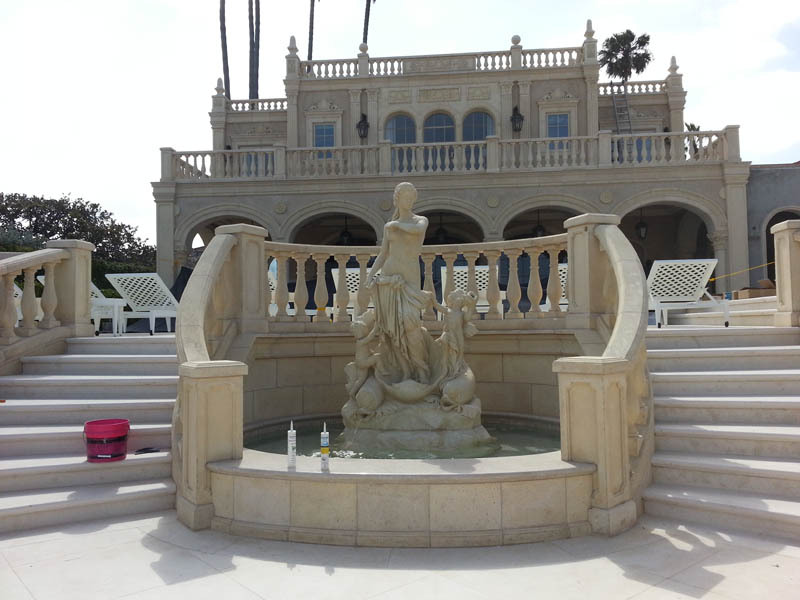 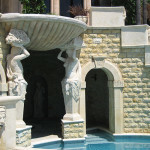 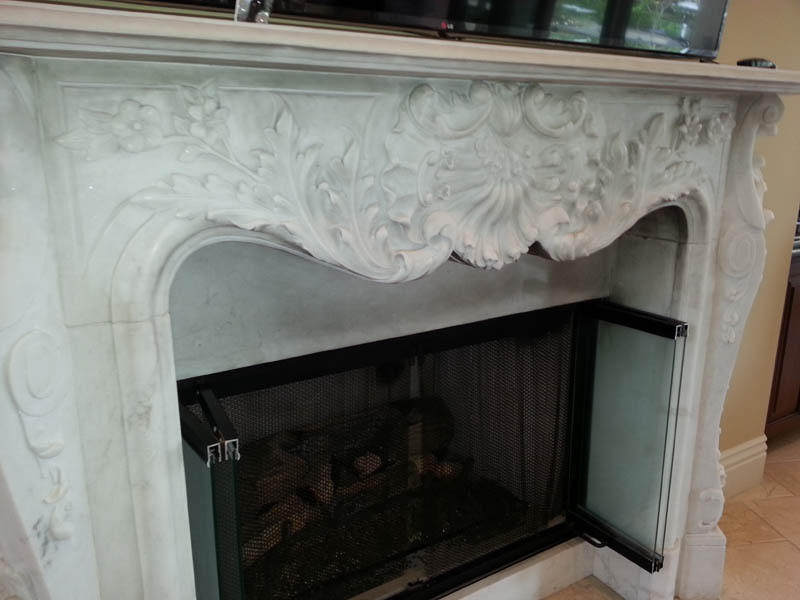 Stone statuary, furniture and fountains bring considerable prestige and pleasure to any interior or exterior setting. For centuries, architectural stone pieces have injected dramatic visual impact, interest and excitement to homes and gardens. 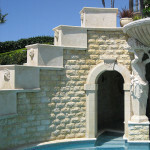 The use of architectural stone creates a unique atmosphere, as well as providing a place for sanctuary and quiet refuge. 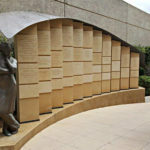 The enduring beauty, richness, and durability of architectural stone objects cannot be surpassed. 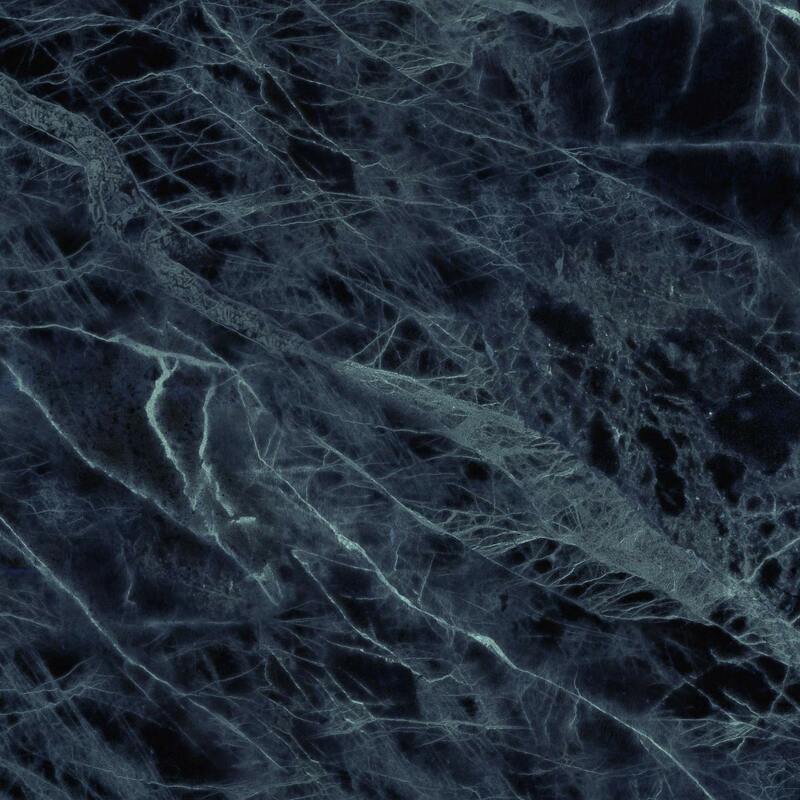 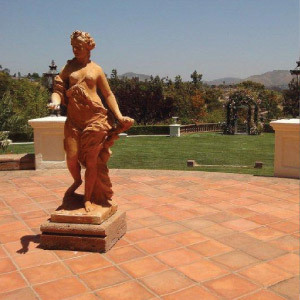 Although very durable, architectural stone surfaces can tarnish due to pollution, emersion in water, weathering cycles and the mineralogy of the stone itself. 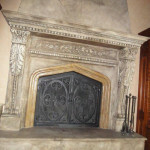 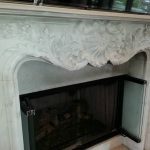 It is imperative that great care is taken when removing this type of patina, as inappropriate methods and poor workmanship can do unforgivable damage. 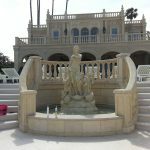 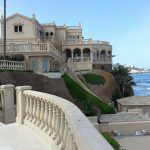 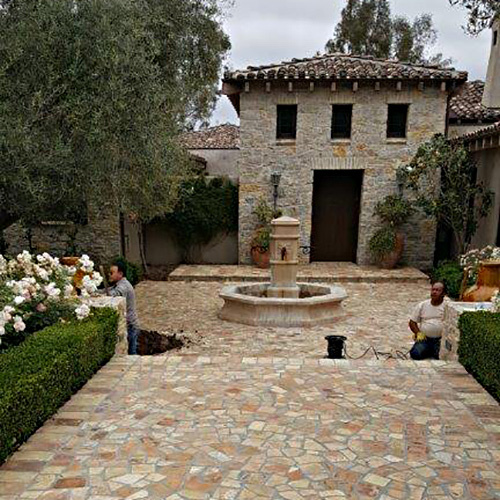 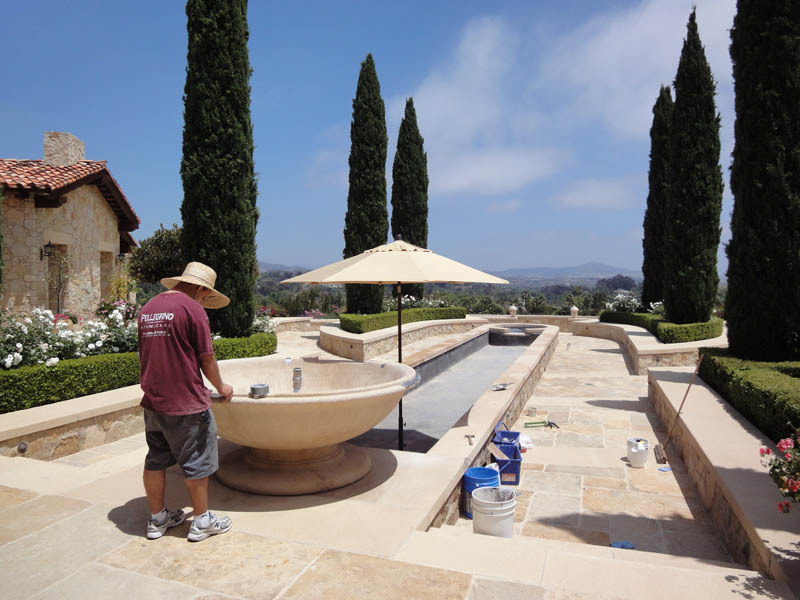 Pellegrino Stone Care Great boasts an impressive 25+-year history of working with architectural stone statuary, fountains, and furniture. 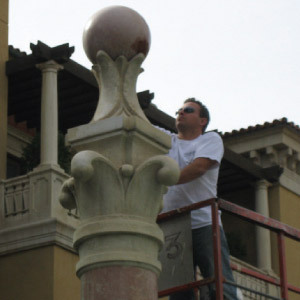 Our skilled technicians possess the extensive skills and experience necessary to undertake any restoration project, delivering results that will delight. 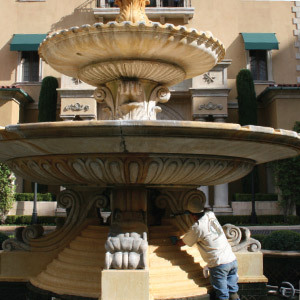 Stone Sculpture, Furniture & Fountain – Repair, Restoration and Conservation.